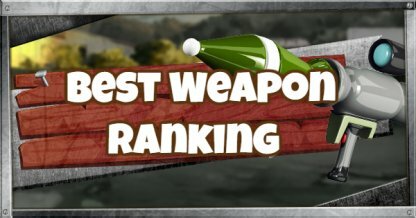 Check out this Weapon Tier List! This chart features all Legendary weapons currently available in Fortnite Battle Royale. 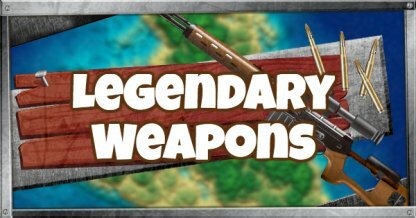 Legendary Weapons have higher stats compared to their more common counterparts within the game. Having a Legendary Weapon with you may give you a slight advantage in combat because of its raised stats. The Legendary Assault Rifle is a more reliable Assault Rifle compared to its more common counterparts. It has a higher damage per second, and has less bullet spread - meaning it can shoot at further away targets with just a bit more accuracy! The Compact SMG's big magazine size lets you shoot for longer during extended close range battles. Its fast fire rate makes quick work of enemies and their structures! Although the Suppressed Sniper Rifle is less powerful than other sniper rifles, it compensates by being stealthy in every shot. With its silenced shots, it allows users to shoot enemies without giving out their position. The Rocket Launcher shines best with destructive power! 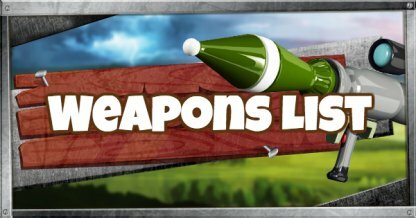 Rocket Launchers can easily destroy structures and deal damage around its explosion, letting you damage more targets!